China specialises in big numbers and the car market is no different, from 6.7 million passenger vehicle sales in 2008 to 24.7 million in 2017. While many articles about business in China tend to wring their hands over the ‘whys’, this topic doesn’t need much social pondering of why Chinese people like cars – people in all countries opt for car ownership when financially able, and you just may have read that the Chinese economy has grown somewhat in the last decade. The more intriguing poser is how do car brands ignite passion for their marque in China’s competitive environment? In something of a pole position in China, Porsche has captured the spirit of Chinese drivers. Popularity rocketed with the launch of the Cayenne and the Panamera. In terms of cars, bigger is always better in China, and flashiness reigns supreme. 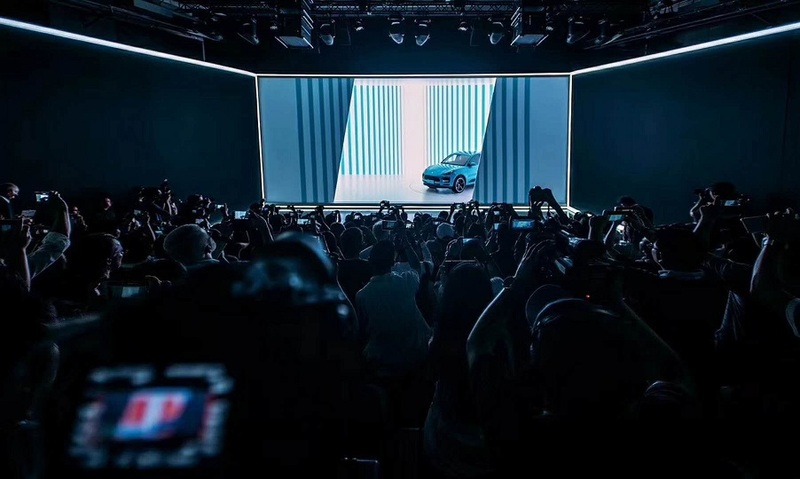 The recent World Premiere of the new Porsche Macan was held in none other than Shanghai, as the CEO, Jens Puttfarken, explained that Porsche was committed to creating not only a vehicle but a lifestyle brand for Chinese customers. The customer in China is, in general, an entire generation younger than in other countries – and China is Porsche’s biggest single market for the third year in a row. 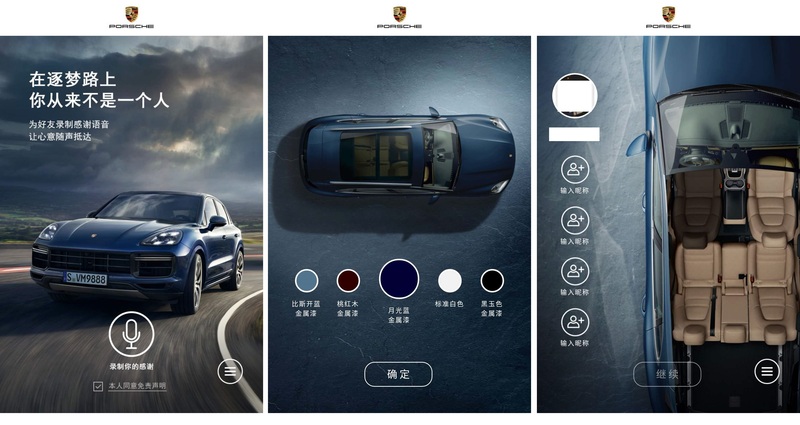 Porsche have one of the most interactive WeChat mini-programs of car brands. With a campaign of ‘follow your voice’, their mini-program allows the user to choose a car colour, seat their friends on selected seats and then record a voice message which is sent to their chosen friends in WeChat. Porsche doesn’t only aim to create a vehicle brand, but a lifestyle brand. The Porsche Experience Center Shanghai is the sixth worldwide and first in Asia, newly completed besides the International F1 Circuit in Jiading district. Potential customers can book test drives via WeChat, and on site there are interactive elements such as racing simulators, kids zones, a café and restaurant, as well as versatile test tracks and even an off-road course for pushing the Cayenne to its limits. As well as ‘experiential’, it’s all ultra-ripe WeChat-posting fruit for each visitor. Mercedes Me is a ‘lifestyle venue’ in a swanky location within Shanghai’s new Bund Financial Center. After the first Mercedes Me was built in Beijing in 2016, the concept clearly works, hence this 2018 addition. 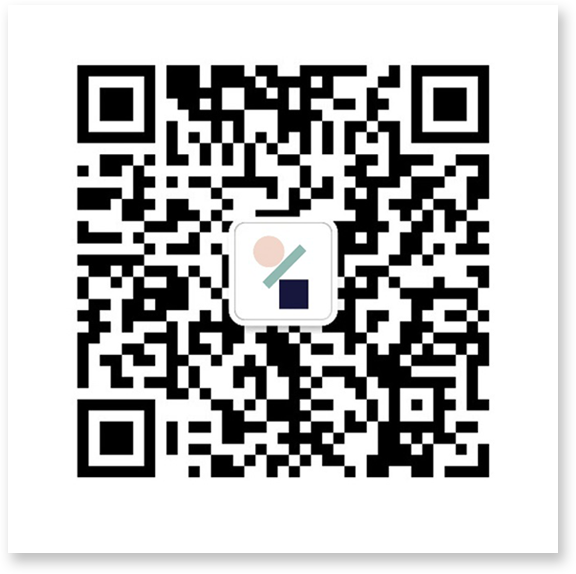 There’s a restaurant, bar and WeChat-photo-friendly designs such as a large, flashy (and flashing) logo outside. Using special on-site tech, visitors can also digitally dream up their personalised car, down to the finest interior details. For the car itself, Mercedes have also adapted well to Chinese tastes; WeChat is integrated directly within the infotainment system – no matter how alarming ‘texting + driving’ may sound – and the voice system has regional dialects such as Cantonese and Sichuanese alongside the usual Mandarin option. While many car brands have purely functional WeChat mini-programs that let you book a test drive and see the car models (note that in China, people don’t go to their browser and find a website or enter a URL, WeChat is your website in China), Mercedes’ WeChat stands out with richness of information and detailed payment plan details. Tesla were first in electric, but will they remain so? 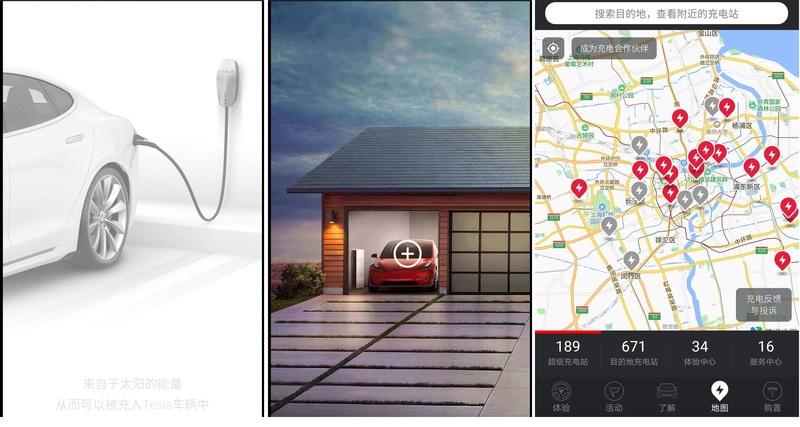 Tesla in China took full advantage of WeChat mini-program capability – they show the driver a real-time map of the electric charging stations and with details such as their own acceleration, speeds and energy consumption. If you don’t own a Tesla, you can still use the mini-program to book a test drive. They also promote regular exhibitions and events on the mini-program, and showcase content such as short videos on sustainable living and CO2 reduction. Tesla stole a charge on EVs in China, yet they will soon have competition from all brands. The advantage of having an electric car in somewhere like Shanghai is that you pay a drastically reduced price for the registration plate – which currently commands almost RMB 100,000 for a standard petrol car. There was recent announcement that China will remove foreign ownership caps for companies that make fully electric and plug-in hybrid vehicles in 2018, for commercial vehicles in 2020, and the wider car market by 2022. This will likely see a strong influx of not only existing brands offering fully electric cars, but a slew of entirely new brands. Last year, Alibaba rolled out a ‘car vending machine’ which grabbed a few easy headlines, yet was in fact a pure marketing gimmick and not a functional sales platform. Firstly, car buyers in China need to go through plenty of red tape to simply buy and register a car: several trips to various administrative buildings in inconvenient locations. But more importantly, the car-buying aspect is a key momento of affluent life for the Chinese consumer. The sales service, the showroom experience and the like are still all-important, particularly for luxury vehicle purchase. The takeaway? Don’t always believe the headline-grabbing tech news. Luxury car ‘sharing’ puts brands on thin ice. While ride-sharing and easy car-hire apps have been very popular, the affluent demographics are not so keen. BMWs were tried in a ‘shared’ concept, only to find that owners who had also chosen a blue BMW were miffed that their own car now looked ‘cheapened’, as it was similar to a general car-for-hire. No other luxury car brand has since attempted a sharing scheme. This also tallies well with Porsche stating that China leads the way for gender balance, with 47% female buyers, after which Russia and the U.S. are second and third with 33% and 22% respectively. The car market in China reveals modern-day truisms on the expectations of affluent Chinese consumers – you have to be personal, digital and allow your customer to ‘brand’ themselves in the same high-end way that you are strategising for your brand itself. Online and offline are both must-haves for any strong luxury brand. Interactive content and booking, locating, testing functionality on a WeChat mini-program as well as branded venues are more than abstract ‘engagement’; they implant the lifestyle values of exclusivity and fun that make Chinese consumers tick. Women are the drivers and decision-makers for many luxury sectors, including for the luxury auto industry. As shown above, female buyers make up half of the ownership – and anyone who has lived in China for a while would be able to safely surmise that a good portion of male owners/buyers choices were actually led by their partners. The oncoming boom of the EV car market is a society-shaping happening. While the instigation of the global move towards electric cars is related to many factors, the opportunity in marketing communications will have a strong ripple effect to many other luxury categories – related to eco-friendliness, hi-tech connectivity and ‘clean’ living. The changes in import tariffs mean that looking only at 2018 H1 sales statistics would be very mis-leading. The word from car companies is that they expect a strong 2H to make up for any deficit, and more importantly, all are still investing into China with full belief of the long-term benefits. Simply put, those with a ‘go big or go home’ China strategy, such as Porsche and other brands mentioned, are the ones that end up winning.